Turn the Mill Around Campaign is currently seeking $5000 in year-end contributions. There are lots of ways to give (not to mention some great thank you gifts! ), but one of the most fun ways to donate is to rent the Mill! The weather outside might be turning chilly, but it’s never too early to start planning for spring. Are you looking to arrange a photoshoot, picnic or other small event in 2015? Why not consider renting the Mill? 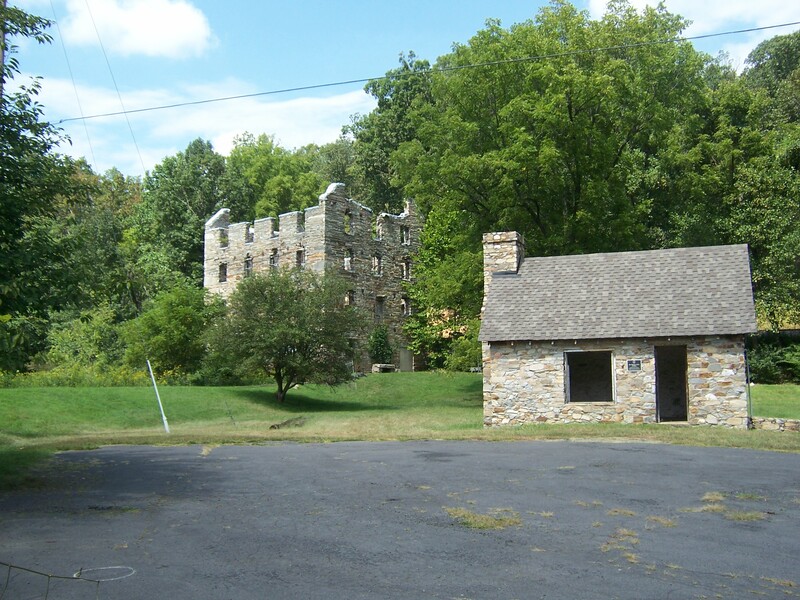 For just $40, you can rent this historic site for a 3 hour event. Call (540-253-5888) or email (chapmanmill@gmail.com) for more information and to arrange a date. Plus, if you make your rental arrangement before the end of 2014, the Turn the Mill Around Campaign will give you an extra hour of access for free.